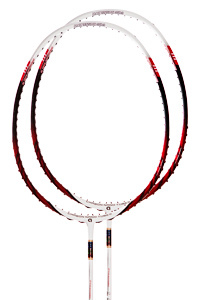 The Blizzard series are specially designed with the unique WPS (Weight Positioning System) grommets. 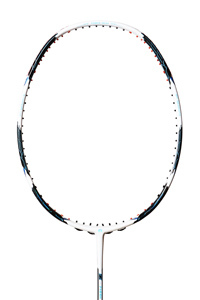 With the WPS grommets installed, they add extra weight to the top as well as both sides of the racket head, delivering exceptional power. 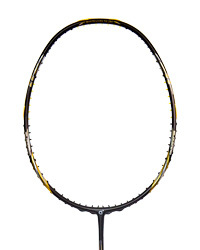 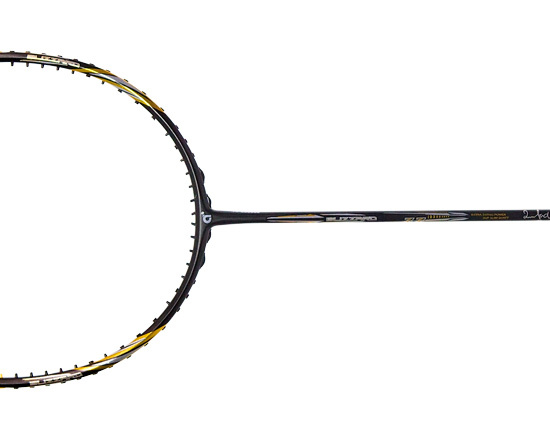 In addition, the Super Slim Shaft of the racket enables the players to move swiftly. 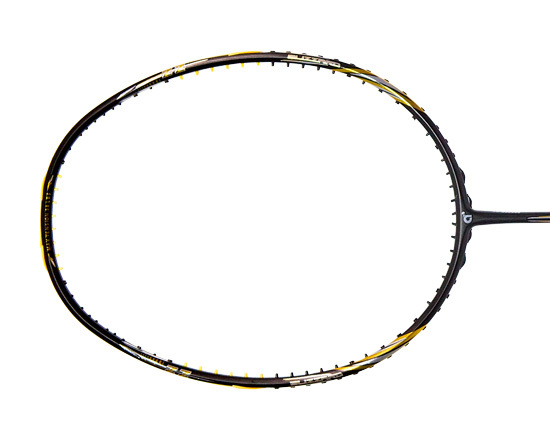 Combining this fast response with the smashing power of the WPS grommets, the Blizzards become the ultimate weapon for the aspiring aggressive players.